Free PDF Reader is a free windows application for reading and viewing pdf documents. Free PDF Reader supports multi view mode, page rotation, text copy, page snapshot, PDF printing, and several advanced features. Free PDF Reader supports pdf document printing feature; you can print your pdf documents out to make a real book. Free PDF Reader supports Fit Width, Fit Height, Actual Size, Multipage and Single Pageviews. 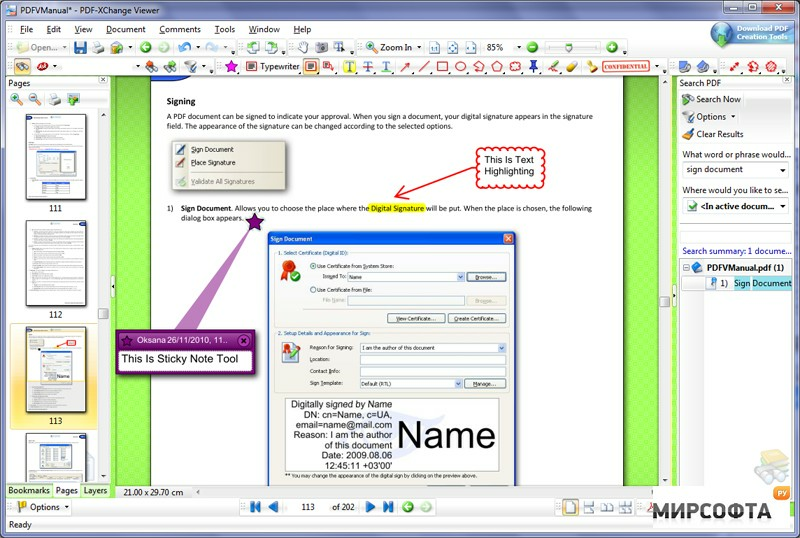 Free PDF Reader can copy your selected text to the clipboard; then you can use the text anywhere.